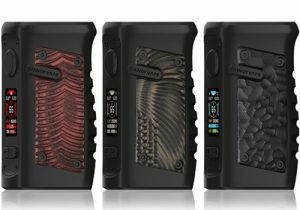 The Invader from Tesla is back with more power and a brand new design. 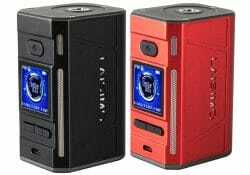 The updated Invader 2/3 is capable of working with dual or triple 18650 cells and a wattage output of 240W or 360W respectively. 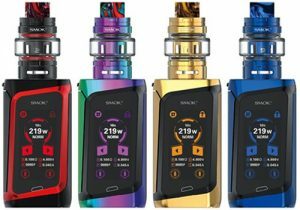 The GX350 is Smoktech's first quad battery mod. 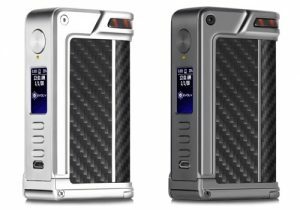 It features a massive 350 watts output, a compact form factor, can be powered by only two cells, supports firmware upgrades and is built with balanced on-board charging. 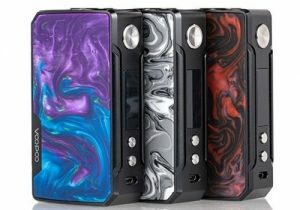 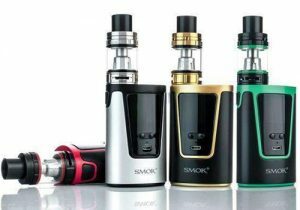 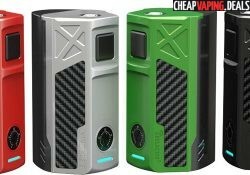 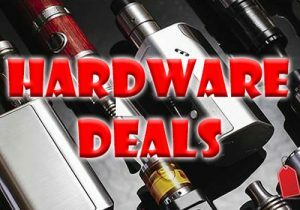 The Smok GX2/4 uses either four 18650 batteries (350W) or two (220W) and is used with alternate covers depending on the number of cells that are used. 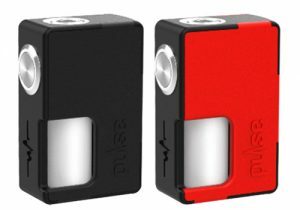 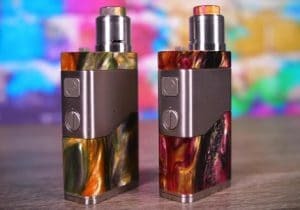 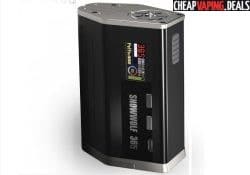 With two batteries, it transforms into the smallest 220W mod in the marketplace! 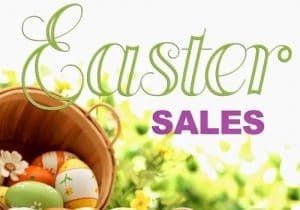 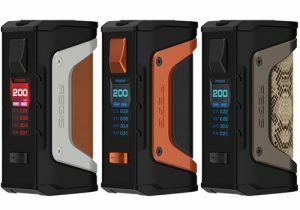 The Sigelei Laisimo F4 features a massive 360 watts of power, two or four batteries, a power bank function, a 1.3 inch color screen, temperature control with TCR and a customizable LED light. 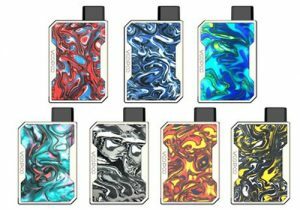 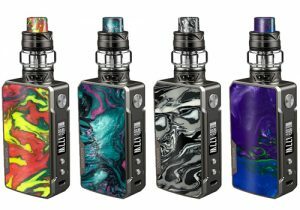 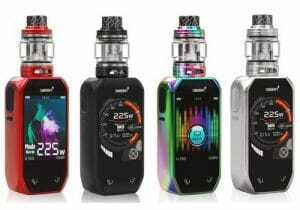 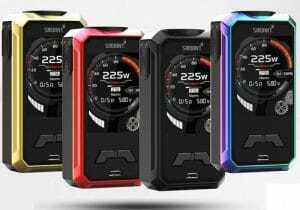 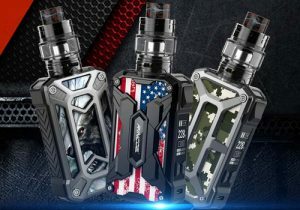 The Sigelei Snowwolf 365 features a brand new design, up to 365 watts of power, a large full color TFT screen, temperature control with all coil types and can be powered by either dual or quad 18650 batteries. 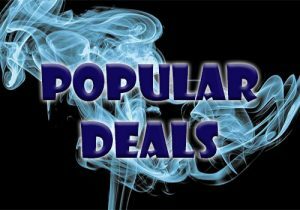 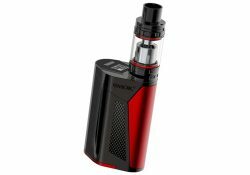 The Ijoy 360 Kit is a bundled setup that includes the Exo 360 watt TC box mod and the Exo XL Tank. 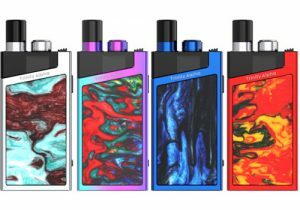 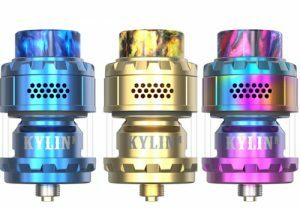 The mod features 360 watts of output, can be powered by either two or four cells and has a 30mm atomizer bezel for compatibility with larger atomizers. 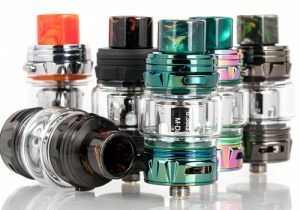 The EXO XL features a 5ml top filled tank that utilizes high wattage coils and is built with massive airflow slots. 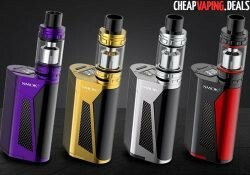 The kit is available in black, yellow, red or blue.